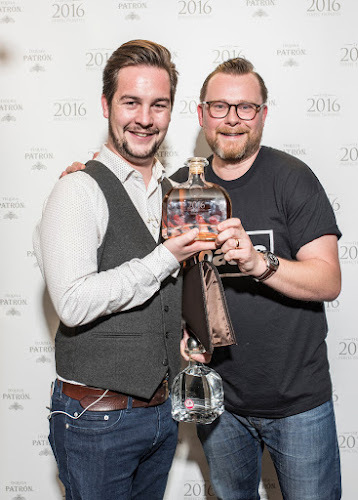 Mike McGinty, General Manager of The Voyage of Buck, Edinburgh, was yesterday named the winner in the inaugural International Patrón Perfectionist competition. Mike wowed the London judges to become the UK’s finalist in November last year, and travelled to Mexico this month to compete in the final. He was joined by bartenders from across the globe including Nick Cozens, Eau de Vie in Melbourne, Brice Martaud, Le Dandy in Lille and Fernando Fastuca, Liquid Experience in Buenos Aires. 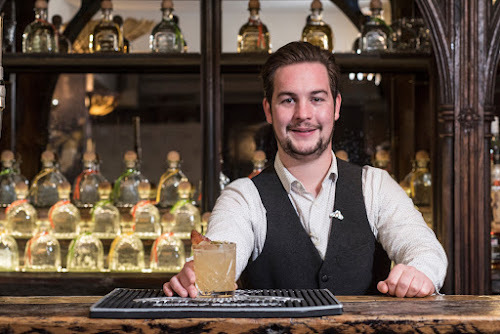 The bartender from Edinburgh won with his cocktail The Bell of Jalisco, which mixes Patrón Reposado with a chamomile infused vermouth and a yellow bell pepper shrub. 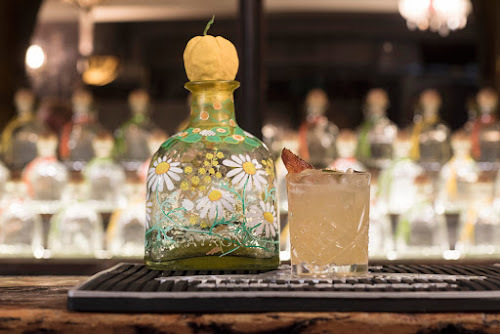 It pays homage to the farmers and distillers involved in making the tequila and the time and dedication it takes to produce.